The 26th of December 2004 was a dark day for Asia’s Indian Ocean coast. The Boxing Day Tsunami, one of the deadliest natural disasters ever, claimed the lives of around 230,000 people across 14 countries. 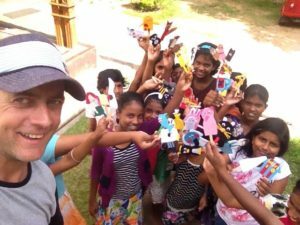 Sri Lanka was one of the hardest hit nations – almost 40,000 lives were lost there alone. In 2012, while on holiday in Sri Lanka to watch the 20/20 Cricket World Cup, Australian carpenter Justin Peacock’s life was changed by a few chance-encounters with friendly locals. 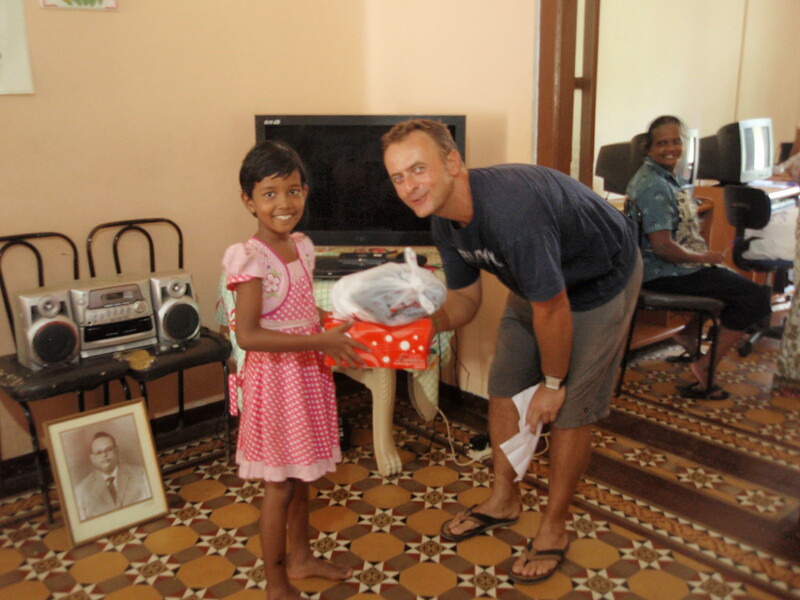 The end result is that Justin is now fully invested both personally and financially in a self-starting project that has provided relief and opportunities for many Sri Lankan children since 2013. Through a caring and knowledgeable Tuk Tuk taxi driver in 2012, he was introduced to an orphanage and children’s home called Yasodara. 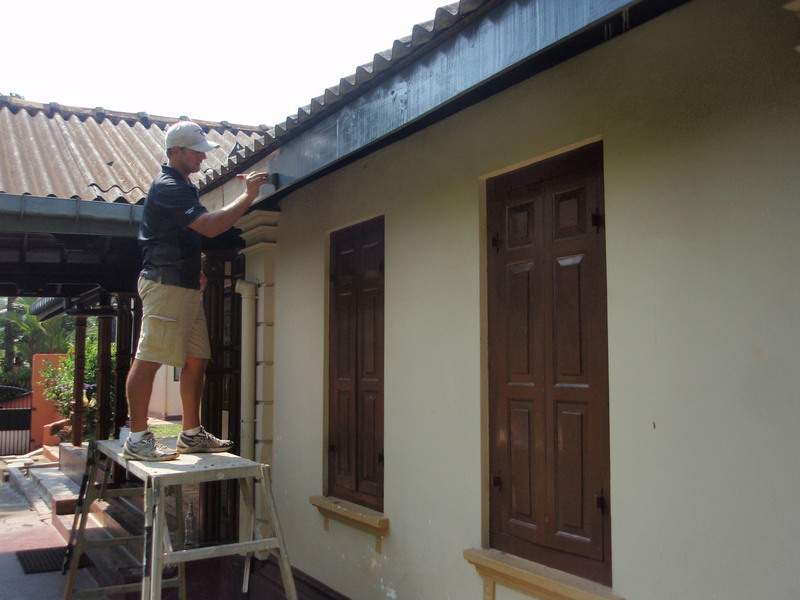 Returning in 2013, he spent 4 self-funded months using his building skills to improve and restore the buildings and grounds at Yasodara. 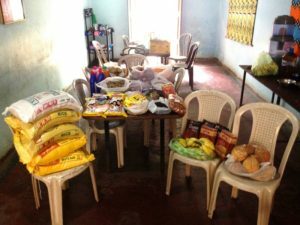 As he came to know the staff and children’s needs better, items such as school uniforms, clothing, kitchen utensils, computer equipment and toys were all purchased to make life easier for these children. While attending a yoga class on that same trip, Justin mentioned to his yoga teacher a desire to help with some local cricket coaching. As it turned out his yoga teacher’s old school Gintola Maya had been flattened in the tsunami and while since rebuilt was lacking in any kind of sporting facilities. 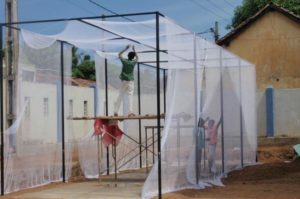 Justin met with the principal, staff and students and after conducting a 2-day coaching clinic, they found the space to build a cricket training pitch and net on the school grounds. 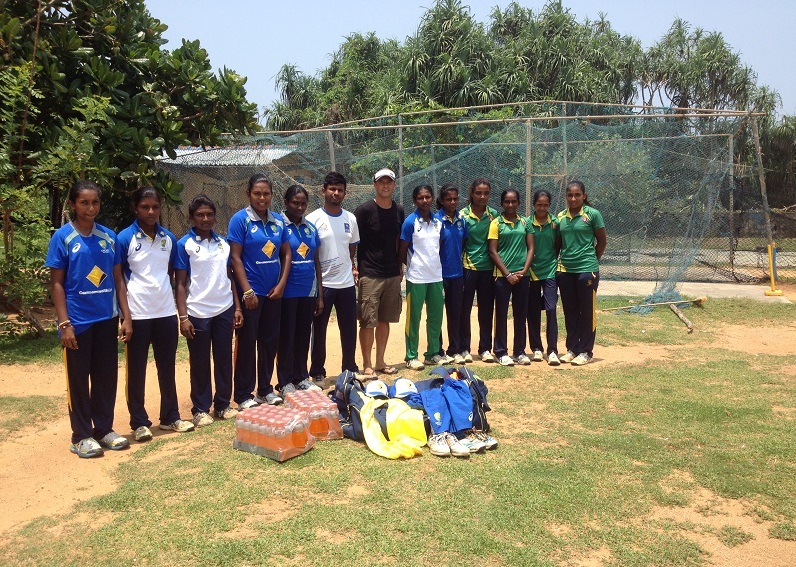 A local cricket coach was hired permanently and new cricket “whites” and equipment were given to the cricket loving students. All this was financed through Justin and some of his cricket colleagues in Australia and England. On his next visit to Sri Lanka he established a netball court and equipment, while also funding a netball coach. Both the cricket and netball teams have been very successful since then making finals against much higher rated and funded schools. After posting some pictures on Facebook of his work and life experiences in Sri Lanka, his friends, family and even total strangers were taken with his efforts and began offering donations to further help in his charity work. He has since been back to Galle in southern Sri Lanka numerous times, delivering donated clothes, toys and sporting equipment, and spending his holidays assisting repair jobs to Yasodara and the Gintola Maya school. With the passing of Yasodara’s previous major sponsor in 2016, Justin and the Karuna Sri Lanka committee are now looking for ongoing donations to cover the monthly running costs, including utilities, food, clothing, wages for the matrons and schooling for the girls. Copyright © 2017 Karuna Sri Lanka Inc.